Quoted for the full house, came fully equipped with samples, talked through all options for different costs. As our 1st home we had a lot of works to do before having the carpets (with underlay) installed. 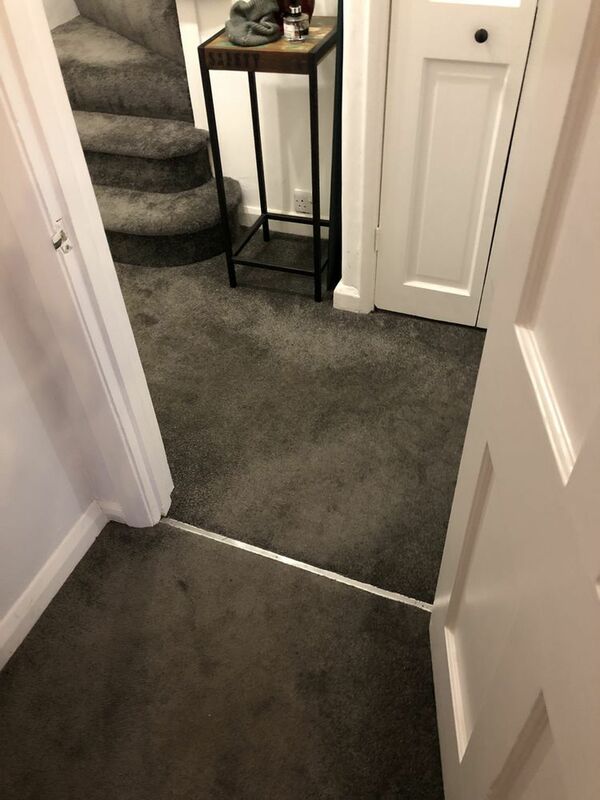 We asked lee if he could do some areas that were ready and the others a month or so later, due to some other works running late. 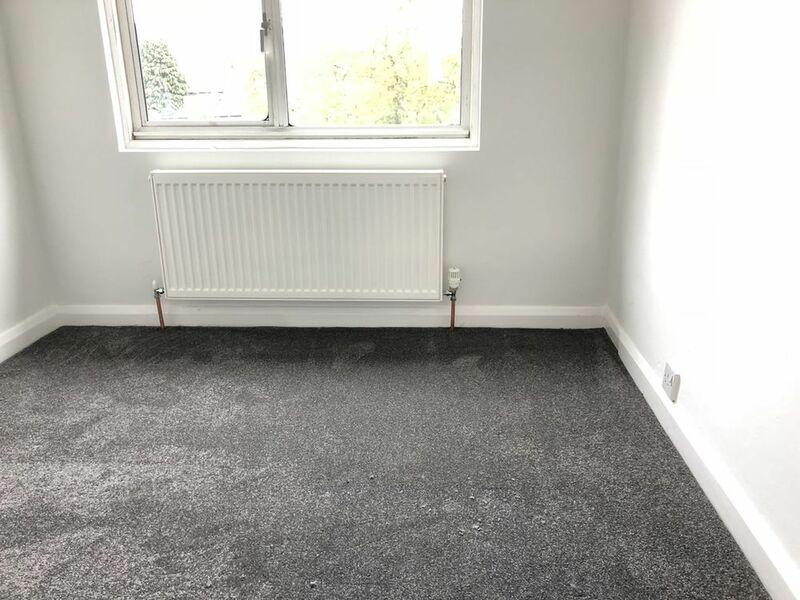 Lee understood fully and did not change his quote, also removed all the old carpets and laminate wood flooring, saving us time and money. Him and his team came on time, did a great job, left the house clean and tidy on both occasions!! I’m a plumber and he is a credit to his trade! 1st class service!